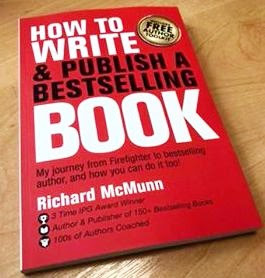 Best-selling number 1 author Richard McMunn is giving away his top secrets in his FREE book “How To Write & Publish A Bestselling Book” which is worth £9.99! 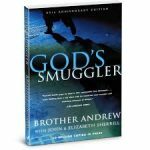 Just add the book to your cart and check out to claim yours! 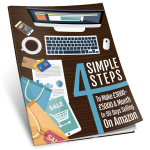 This is the perfect freebie for any budding novelists out there so you too can learn how to write and publish your own book. To claim click ‘GET FREEBIE’ and then ‘checkout’. You’ll then need to add all of your details and tap ‘check out’. You’ll be given instant access to your book so you can start reading right away!